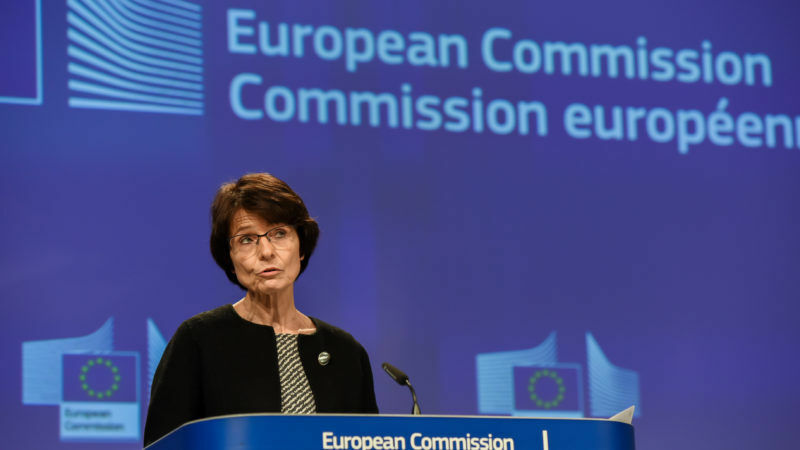 Marianne Thyssen, the EU Commissioner in charge of employment policy, said in an interview that the review will look at whether the rules should also apply to people who only work a few hours per week. She announced today that the executive is opening a consultation on how to reform the written statement directive, a set of rules passed in 1991 that require job contracts in writing. The move comes amid heated legal struggles over how European governments will regulate jobs created by online apps, which have come under fire for running on labour from freelance workers who might work a few hours in a week. Ride-hailing app Uber argued at the European Court of Justice this week that it is a digital service. Taxi associations want the app to be regulated as a transport service, which would change the legal status of its freelance drivers. 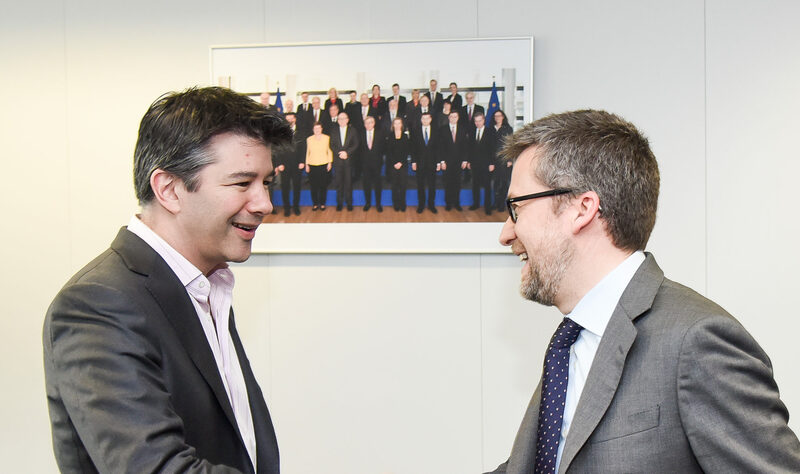 In London, Uber drivers already won a court case letting them work as employees. Earlier this year, the European Parliament approved a report calling for an EU-wide law to improve the conditions of app economy jobs. Thyssen called the move to revise the job contract rules “a big step towards” what the Parliament asked for. 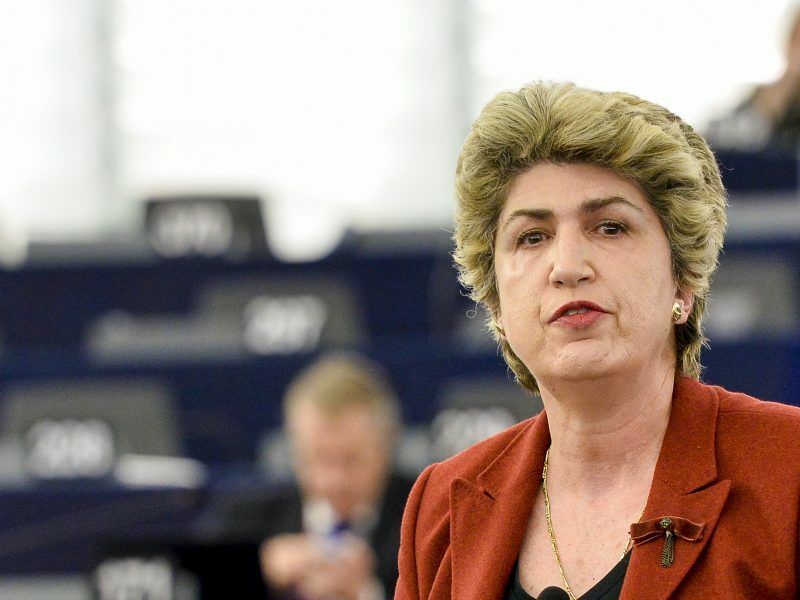 But Maria João Rodrigues, the Portuguese Socialist MEP and former labour minister who authored the Parliament’s report, said that move alone doesn’t go far enough. She spent eight hours yesterday meeting with different Commissioners in the Berlaymont building, the executive’s headquarters, and told euractiv.com she felt she had convinced the Commissioners to propose a revision to the contract rules by the end of the year. A Commission spokesman said President Jean-Claude Juncker chose to announce the legal change by that time. Rodrigues told EURACTIV that only revising job contract rules will not meet the Parliament’s demand of improving working conditions. If labour unions and employers cannot agree on how to reform the directive, the Commission should bypass them and propose a new labour law on working conditions, access to healthcare and decent pay, she said. “We are having radical change in the labour market because of the digital revolution, with new forms of employment spreading everywhere. We have more people working with online platforms in many sectors,” she said. The Commission is required to consult unions and employers before proposing legislation on social issues. 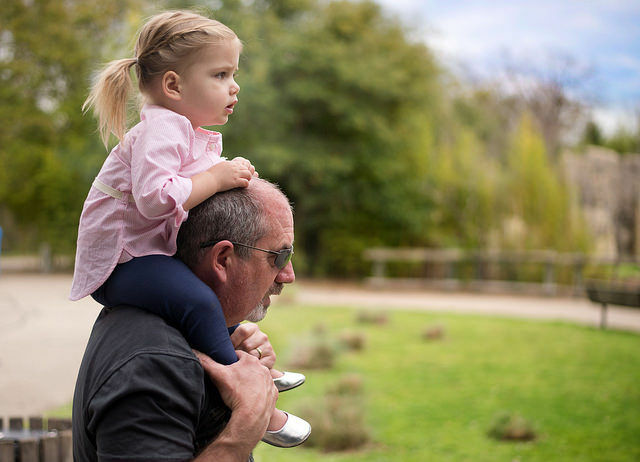 But today, Thyssen also announced a new paternity leave law and changes to parental leave measures that she said were drafted in spite of disagreement between unions and employer associations, which had stalled talks and not yet come to a compromise agreement over the bill. Any decision for Thyssen to plough through and propose even more legislation later this year will be controversial because EU member states are divided over social policies. Some eastern EU countries like Poland do not want the Commission to regulate social issues at all because they say it will affect their companies’ competitiveness with higher-wage countries. But it’s some of those higher-wage, western EU countries that have pressured the Commission to do more to protect their workers from being undercut by lower paid people from other member states. Thyssen was quick to point to the timing of the announcement to revise the contract rules—her press conference today fell between the two rounds of France’s presidential election—as proof that the Commission should reform social policies. “Look at what is going on in France in the election campaign now. Social is at the top of the minds of the people,” she told reporters. France’s unemployment rate—above the EU average at 8.6%—featured prominently in the campaign. André Sapir, a senior fellow and economist at the think tank Bruegel, said the French election brought out fears about precarious job contracts. He told EURACTIV one benefit of a revision to EU law would be that it could regulate contracts for mobile workers who travel between member states. “There are people who work partly in one country, especially young people who work in high-tech related areas. So there may be a need to have a European dimension to this rather than a national dimension,” Sapir said. One other publication that was folded into the Commission’s social policy push today illustrates EU countries’ divisions over social issues. The paper reflecting on the future of social Europe presents three different scenarios—depending whether, going forward, EU countries do not want to have any common social policies, whether only some want to or whether all 27 (except for the UK) choose to push ahead with social rules.